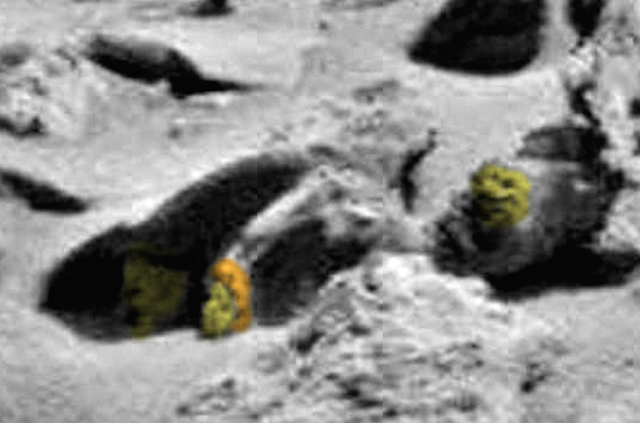 UFO SIGHTINGS DAILY: Alien Sculptures On Mars Indicate A Unique Cultural Belief, Oct 2015, UFO Sighting News. 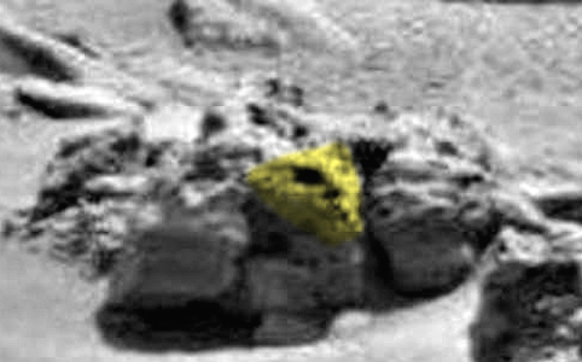 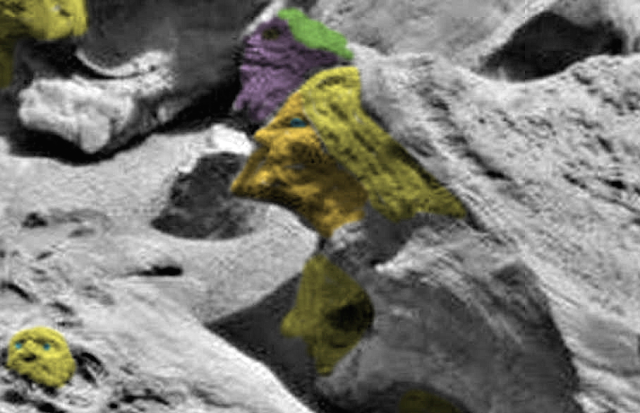 Alien Sculptures On Mars Indicate A Unique Cultural Belief, Oct 2015, UFO Sighting News. 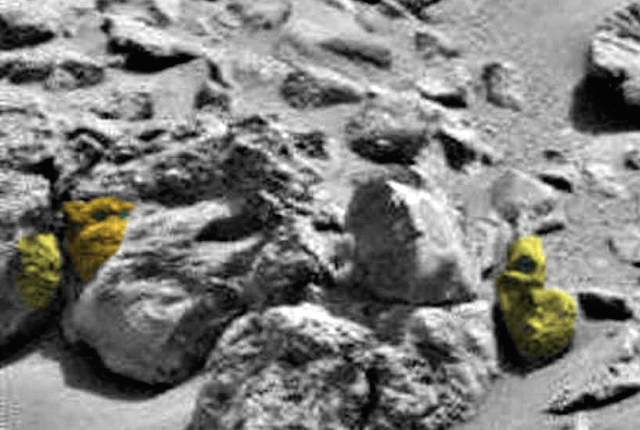 Here are a few ancient sculptures that I have found on Mars in a rover photo from Sol 712 at 14:27:38 UTC. 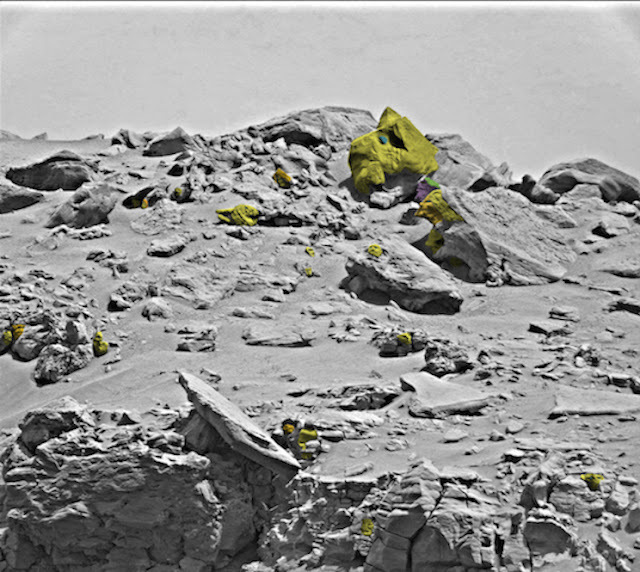 Most of the sculptures are very rudimentary, but maybe to them these were very advanced pieces of art. 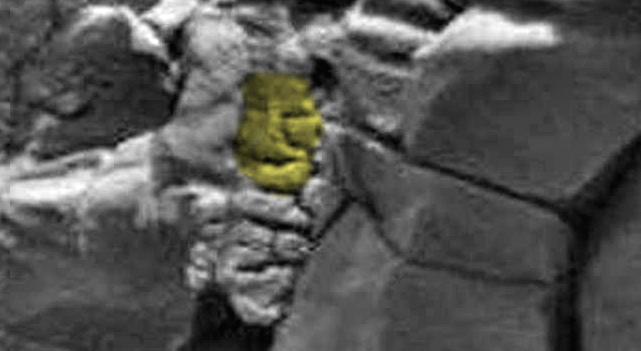 Most of the faces are sitting upright, still in the same place they were when they were created. 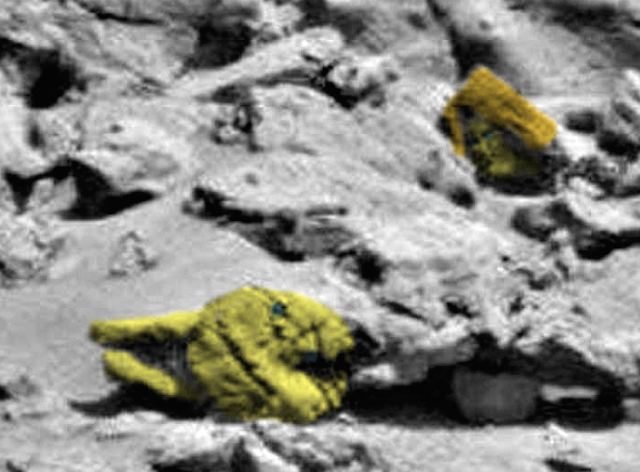 Others seemed to be broken or fallen to one side. 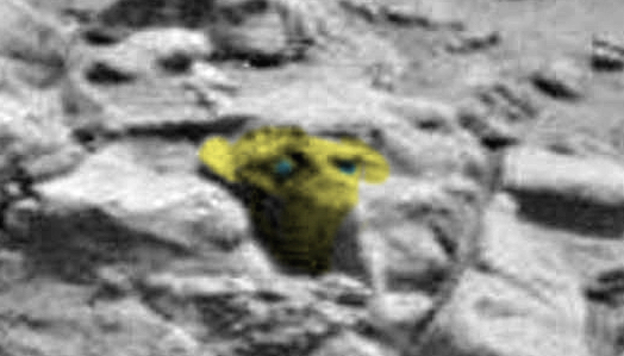 They made these faces for cultural reasons that we may never learn about, but they are created by the hands of an intelligent species that once walked or still walk on Mars. A small species created them. 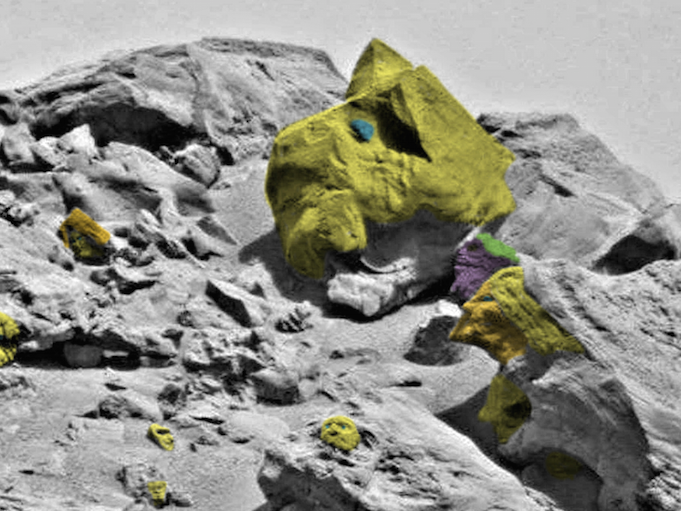 Most these faces are only 6inches up to 2.5 meters, so that would make them about 5-9 inches tall.